During this time the computer lab will NOT operate on its normal schedule. The computer lab will be closed and only open to those teachers scheduled for Map Testing. The normal schedule will resume on October 31st. 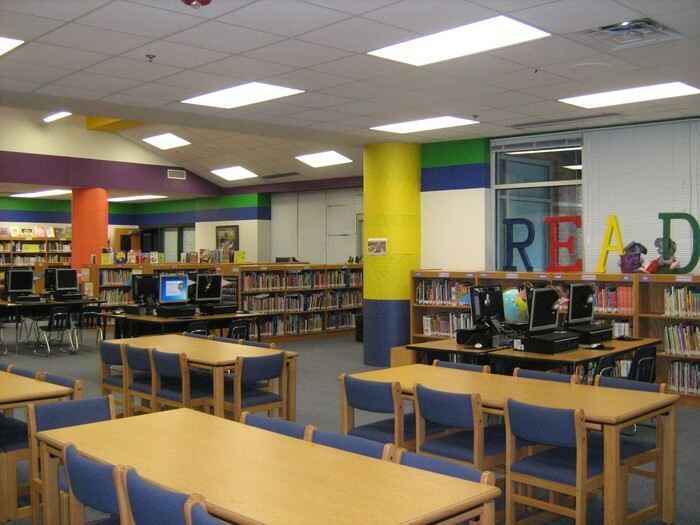 The library will also have testing taking place in the mornings during this time period. Several class book checkout times WILL be rescheduled to accommodate the testing schedule. Before first MAP test: Login to your account, and assign your students Math and Science (Gr 3-5) Tests. 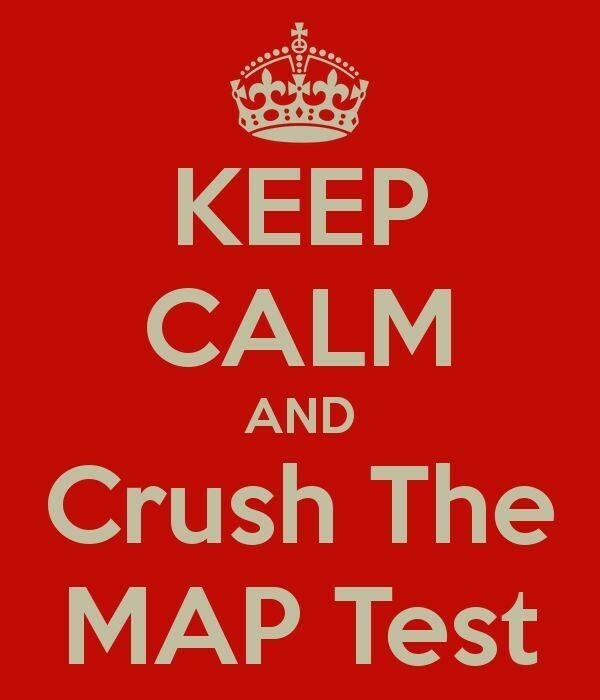 1-2 Days Before the first MAP test: Prepare students to take the test. Consider showing the Test Warm-Up available on the Map Website. Also consider making it FUN! Test out Kahoot to model and practice having to enter a name and pin and then answer questions. On test day: Come in prepared to do your best. Please do your best to be prompt. I will make every attempt to have computers running and fully functional. Students will need to open the MAP Program, while you login to the administration site and launch the test. PLEASE ENSURE YOU SELECT THE CORRECT TEST.You will need to find your Saved Test Sessions and press Test Now. Make the session name and password visible to students. They will then select their name and test, and confirm. You will need to confirm students as they login on the administration site. 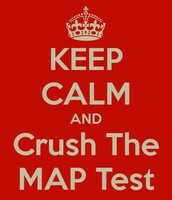 After the test: Make sure you checkout the Map Reports, Class Reports and the Learning Continuum. New teachers should discuss and explore these reports with their mentor and teams are encouraged to explore and discuss best practices. Login to the MAP system using the link above and click on HELP. OR post your question on our discussion board for other Malvern Teachers. Have a resource, tip or idea to share with other teachers? Please share on by adding a comment on this discussion page!